Why Use Fabric for Print Media? Why use fabric for print media? More like "why not?" 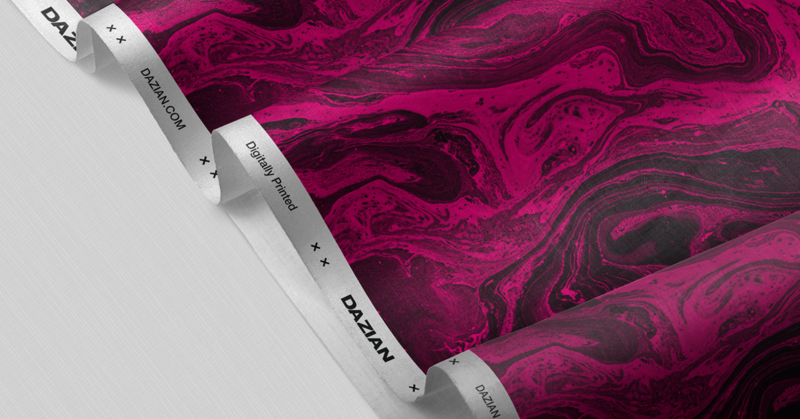 Here we explain the benefits of printing on fabric and how Dazian can help make it happen. As a trusted partner and destination for fabric print media, we’re asked every single day why someone would choose to print on fabric instead of traditional vinyls or other rigid substrates. The Initial cost-savings of vinyl and/or hard substrates for trade show booths, displays, and signs can be appealing, however there are some hidden and often overlooked factors that can increase the cost of these options. Handling | Vinyl offers very little to no flexibility. This can often be an issue during installation and sewing depending on what’s its being used for. Limitations | When it comes to selection vinyl has very few. The most common are banner and meshes. Fabric provides a wide variety of styles to choose from, giving designers, printers and fabricators the freedom they need to execute any project. Longevity | Vinyl is often referred to as a “one-off” material due to its price and lack of reusability. A vinyl print that has been folded and stored can develop overtime hard creases resulting in a damaged print. 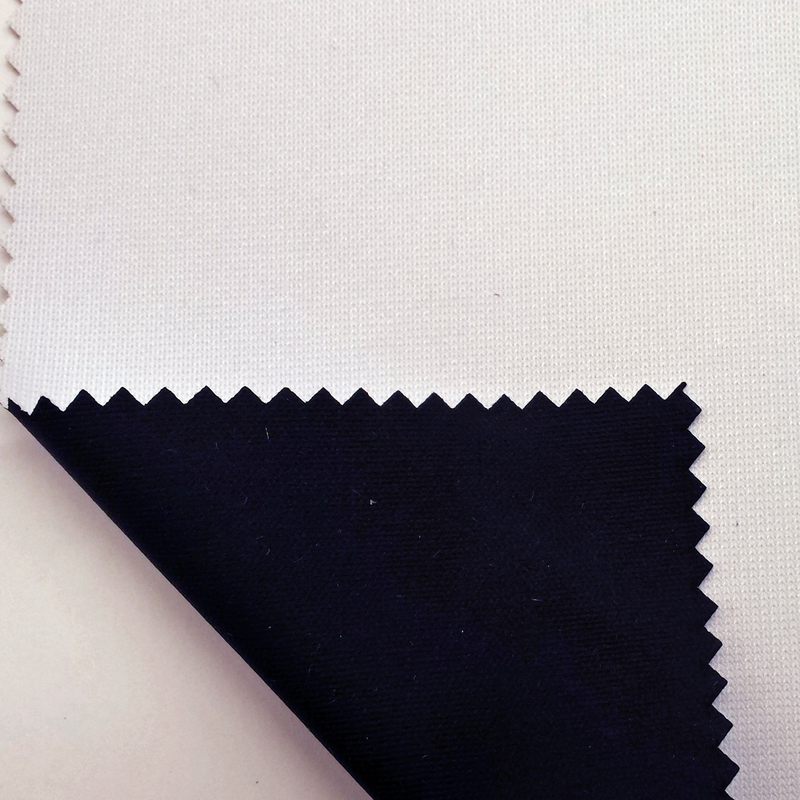 Fabric is highly valued for its reusability & resilience. Style | Fabric print media has a look and feel that you simply can not get from vinyl. Handling | Installing hard substrates can often be difficult due to the weight and size of the sheets. This can add an unexpected amount of time to the installation and/or result in higher labor and shipping/drayage costs. Durability | As heavy and bulky as these products tend to be they are somewhat delicate. Most tend to scratch, chip or break during installation, shipping and in general handling. Flexibility | It’s pretty obvious that with rigid substrates you are not going to get much flexibility. Fabric however is valued for in contouring abilities and wide variety of styles that are used to create unique designs. Structure Support | Using a hard substrate may require additional structure support to withstand the weight and application of the printed sheets. These structures are often costly and over-complicated to assemble. Easier Shipping: Unlike Acrylic, PVC or Foam printed sheets, printed fabric banners, displays, and signs easily fold, roll, and pack without causing streaking, cracking, or other forms of damage. By traveling smaller and tighter than a printed vinyl, and by being more lightweight, printed fabric is the cost-efficient way to ship. Consistent Use: Because printed fabric signage is so durable and reliable, it holds up longer than other printed media, especially when traveling. That means long-term savings and convenience, especially for transporting trade show booths around the country for months and even years. Visual Appeal: With great advancements in fabric printing techniques over recent years, you’ll be delighted to discover bright, vivid, rich colors and imagery on everything you print. Plus, smooth, elegant fabric materials offer a high-end, professional look for your printed graphics. Simpler Set-up: Printed fabric signage is light and easily stretched, making it much simpler for one person to set up at an event, once again saving you time and money! Endless Possibilities: With multiple printing styles and thousands of fabrics available, as well as the ability to sew multiple panels of printing fabric together, there are countless options for printing on fabric. Memorable Experiences: When you print your signage on fabric, they’re no longer just signs or banners. They’re elegant printed fabric environments of curtains and drapery, which creates memorable experiences. Even by simply backlighting your custom fabric print, which rigid displays don’t allow, you are making a bigger impact for your audience, guaranteed. 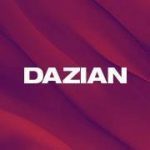 Why choose Dazian as your fabric print media partner? Our commitment to quality is more than just talk. As your trusted partner and the purveyor of fabric print media, it’s our responsibility to deliver the finest product, backed by the industries highest development, inspection, and handling principles. We realize there are other companies who can sell you fabric print media. But, If you’re ready to take the next step and partner with a company that truly understands your business, provides you with the level of products, services and support your business relies on to succeed, give us a shot and you’ll experience what it’s like to have a partner in your corner and not just a vendor. Want more stage production articles? Sign up to our newsletter for a curated collection of awesome production news straight to your inbox. 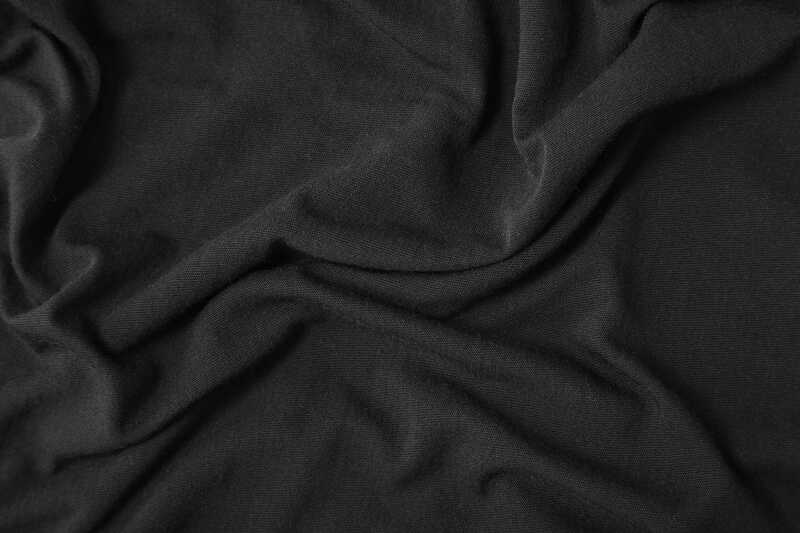 It may be simple, but Black Masking Fabric is the most versatile, tried and true product in our inventory - for good reason.